You need a good brand strategy to realize your business potential. 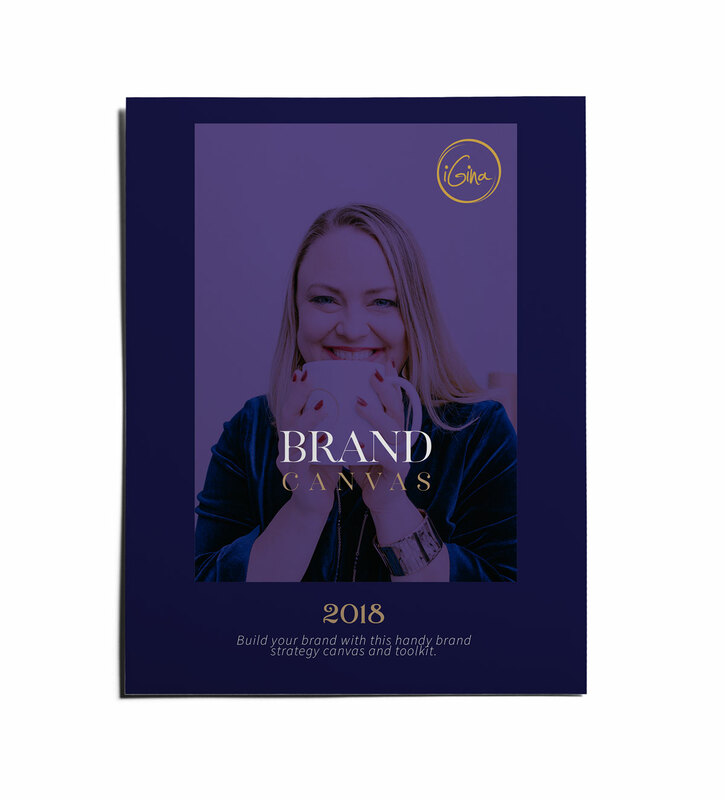 Get your free copy of this DIY Brand Toolkit & Canvas today. With this FREE DIY Brand Toolkit & Canvas, you’ll be able to design, understand, and improve your company brand by sketching it in a simple framework. Visual, lean approach is proven to be both fast & effective. 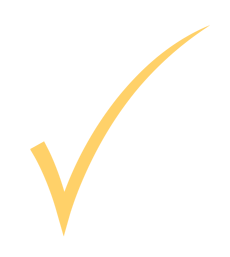 Give it a try to find out why this one-page-framework is so easy to use. Simple blocks combined with guiding questions drive you to map out a focused direction forward. All in a simple, efficient, flexible and visual framework. 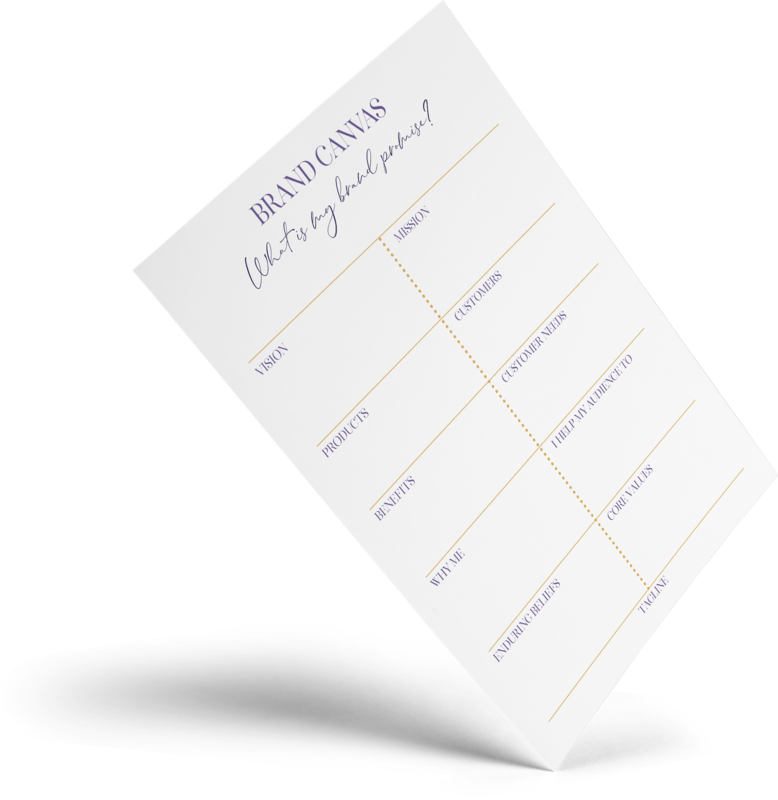 This download is the core of everything about your brand and I’ve developed an easy to work canvas you can fill in when working on your own unique brand strategy. With the FREE DIY Brand Toolkit & Canvas, you’ll be able to sketch out your brand strategy in a simple framework. Uncover and unlock the truly powerful authenticity of your business now. 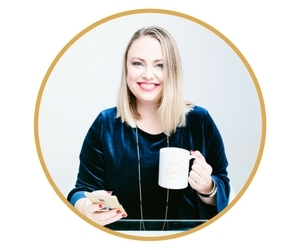 Whether it’s start-ups just getting off the ground or bigger businesses smack dab in the middle of a big growth phase, I’ve been helping entrepreneurs begin or build their brand journey for nearly 20 years. Helping passionate people find brand clarity, concoct spot-on brand strategy, and craft creative concepts is what I do. (And I LOVE it!). I’ve built a boutique brand strategy company doing exactly what I love.